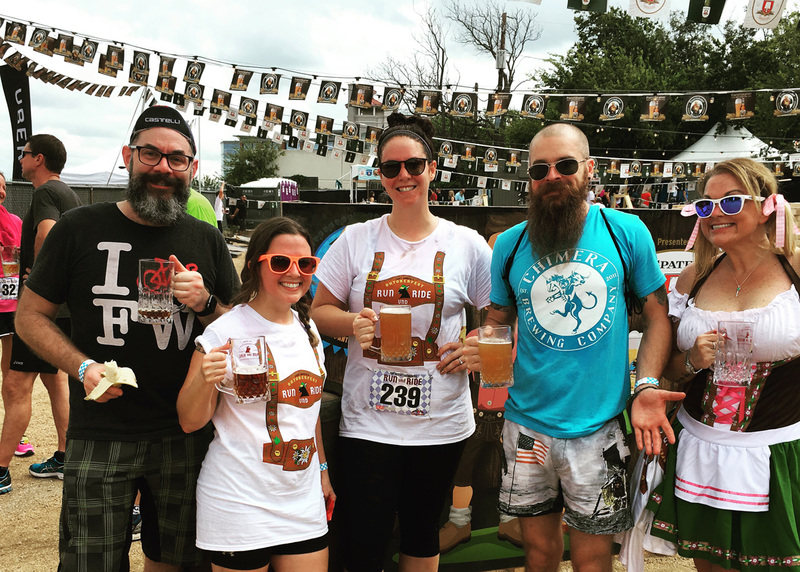 WHAT IS OKTOBERFEST RUN UND RIDE? 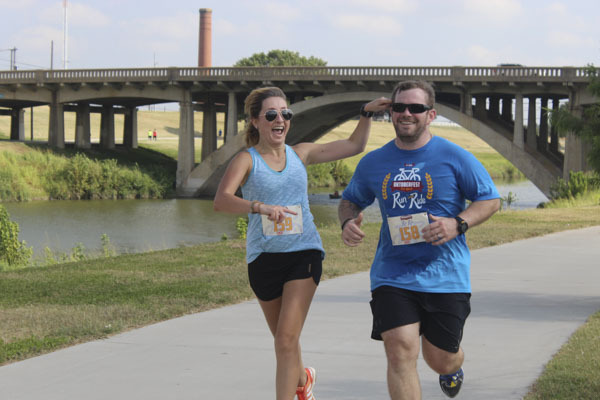 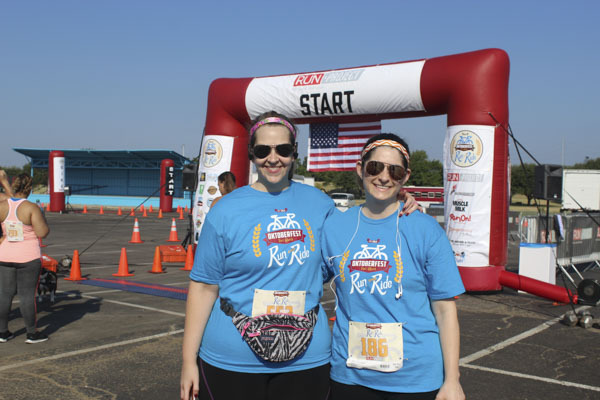 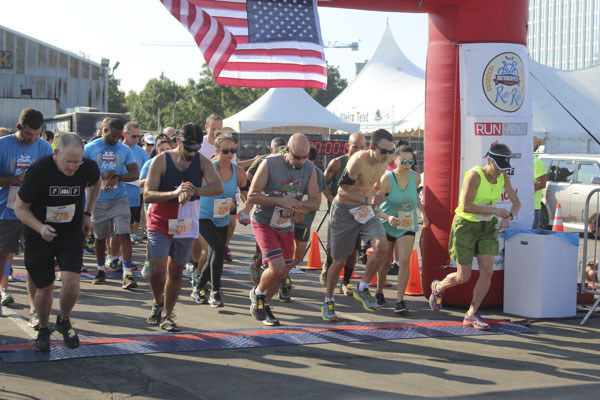 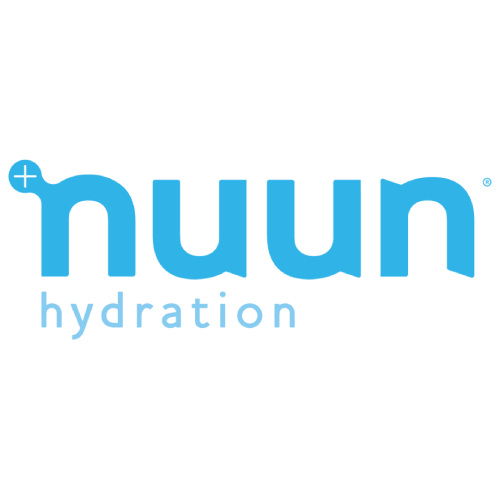 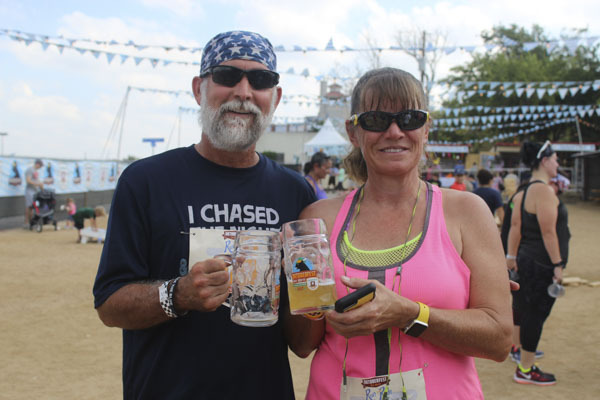 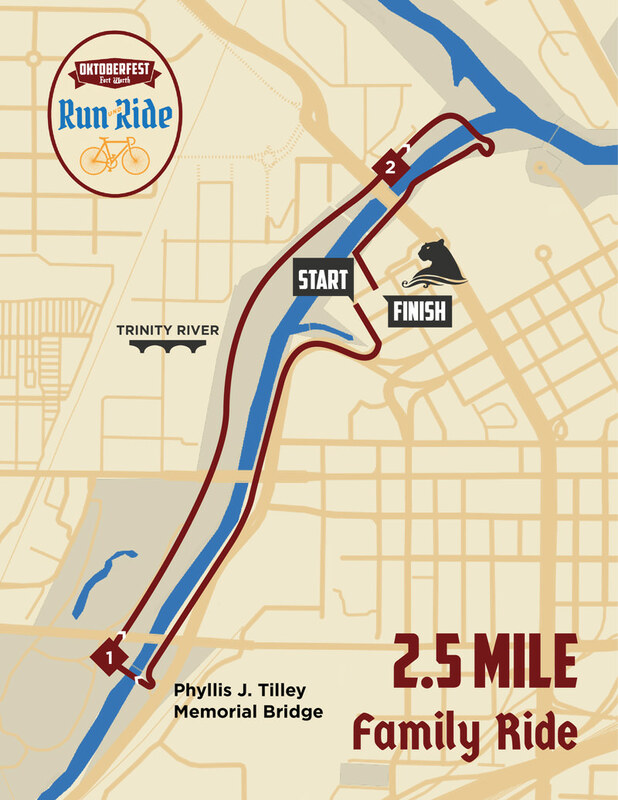 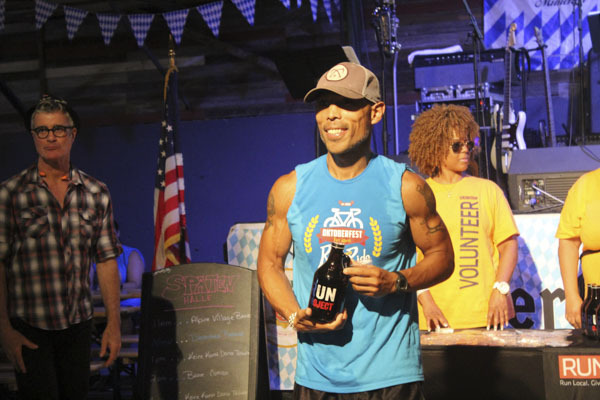 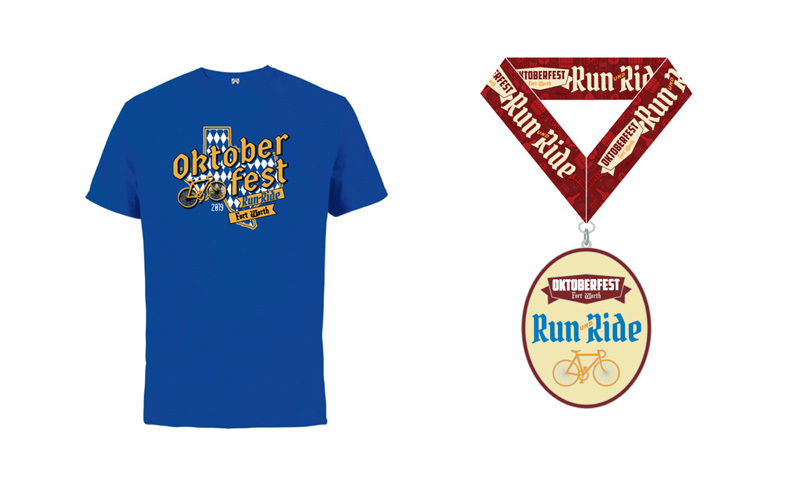 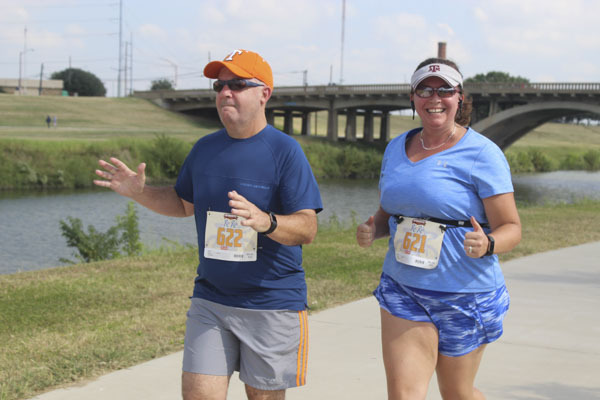 Oktoberfest Run Und Ride is a celebration in the heart of Fort Worth featuring 2 cycling and 2 running events. 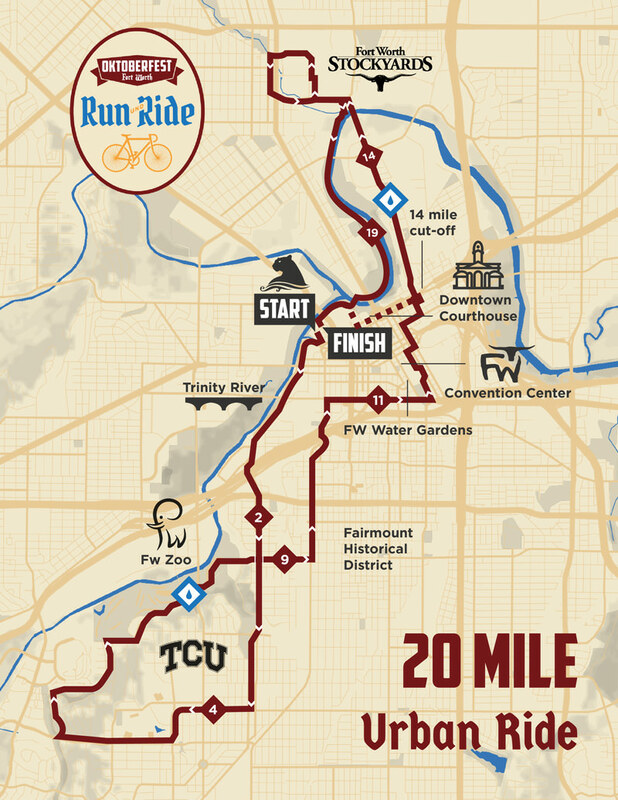 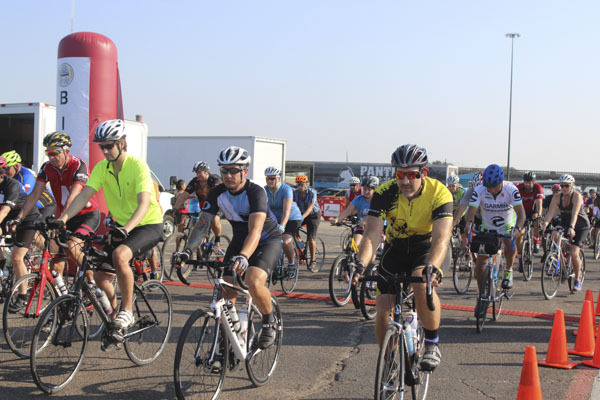 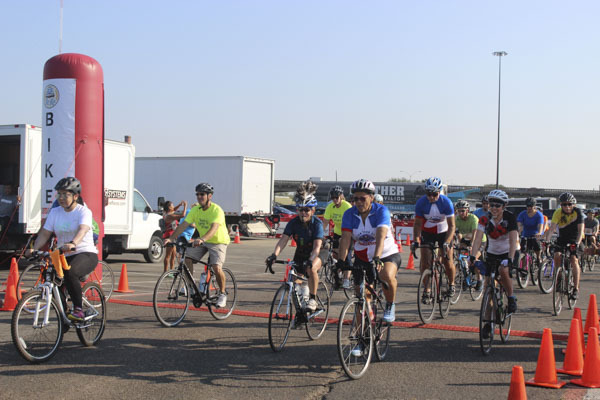 Riders will enjoy scenic views of Cow Town and celebrate at the Oktoberfest Fort Worth festival post race. 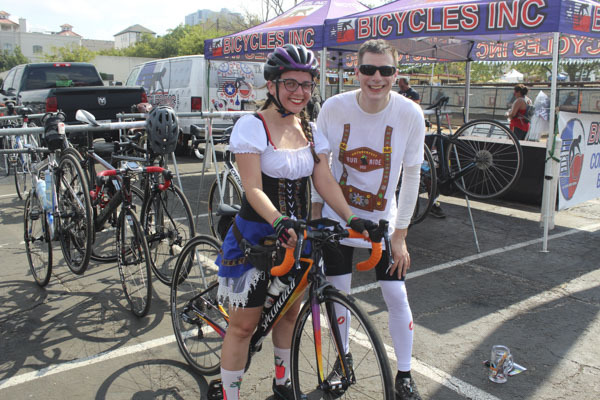 Dressing in lederhosen is recommended! 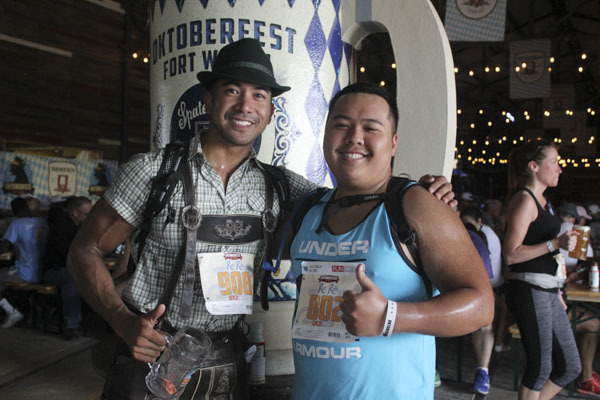 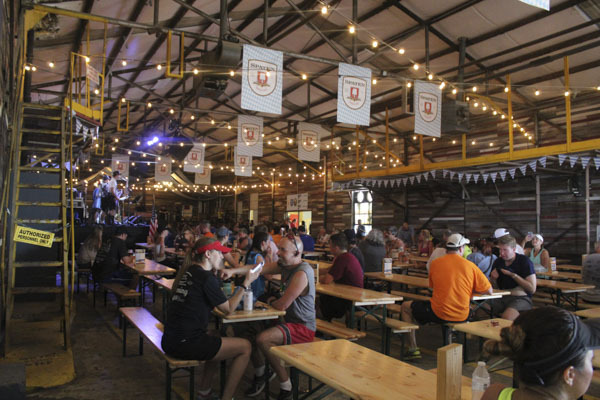 All participants receive a 3-day pass to Oktoberfest Fort Worth, a German festival so authentic, you’ll forget you’re in Texas. 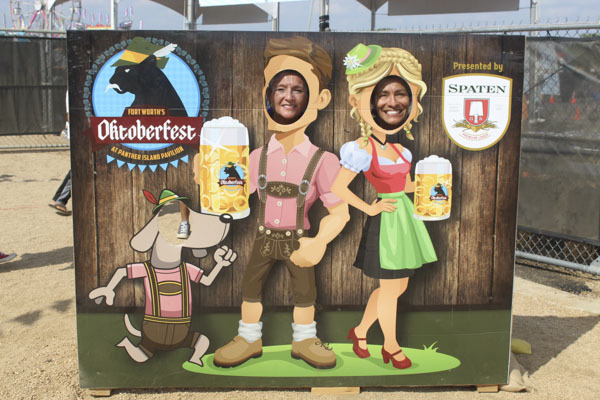 Enjoy German food, music, dancing, games, biergartens, dachshund races, as well as Spaten and other Fall and Oktoberfest craft beers from around the country. 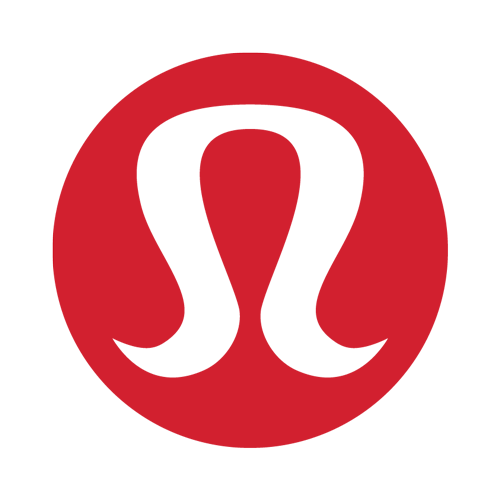 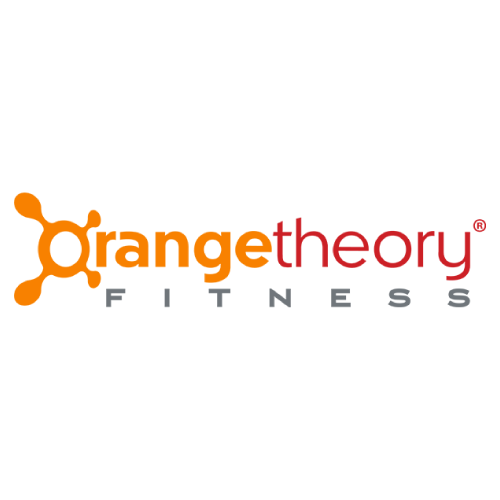 Extra passes available for purchase. 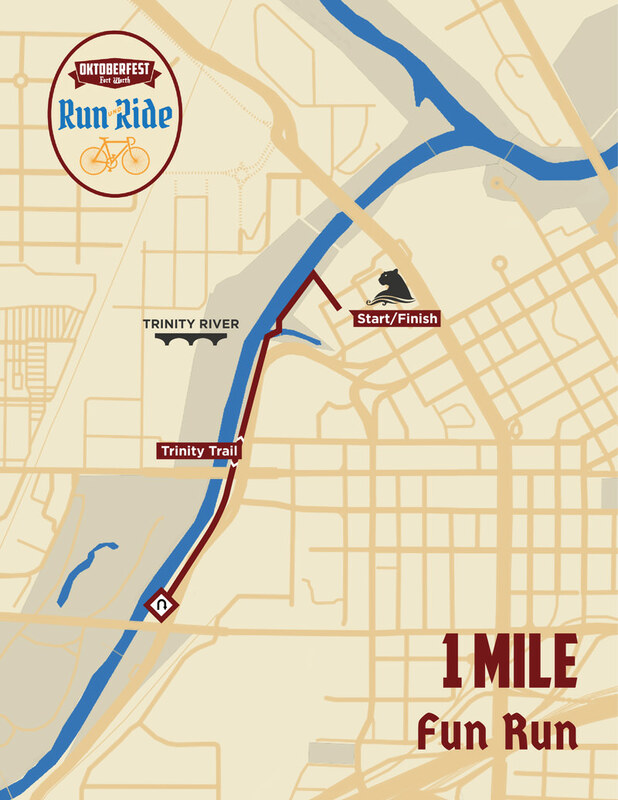 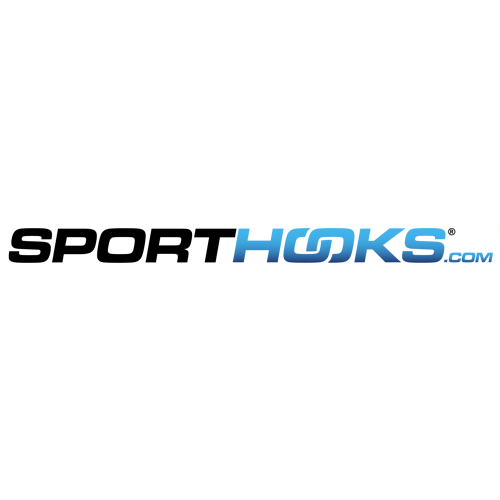 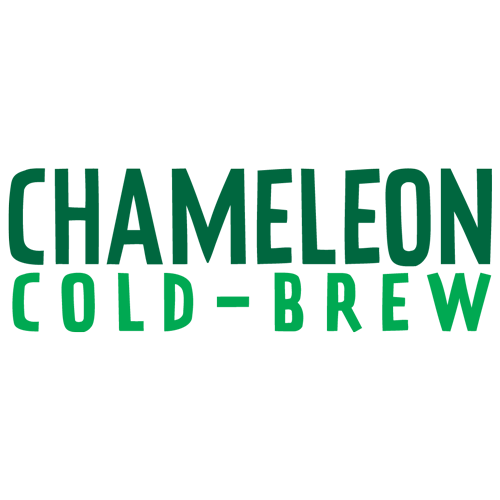 The Trinity River Vision Authority (TRVA) is the organization responsible for the implementation of the Trinity River Vision (TRV) – a master plan for the Trinity River in Fort Worth, Texas. 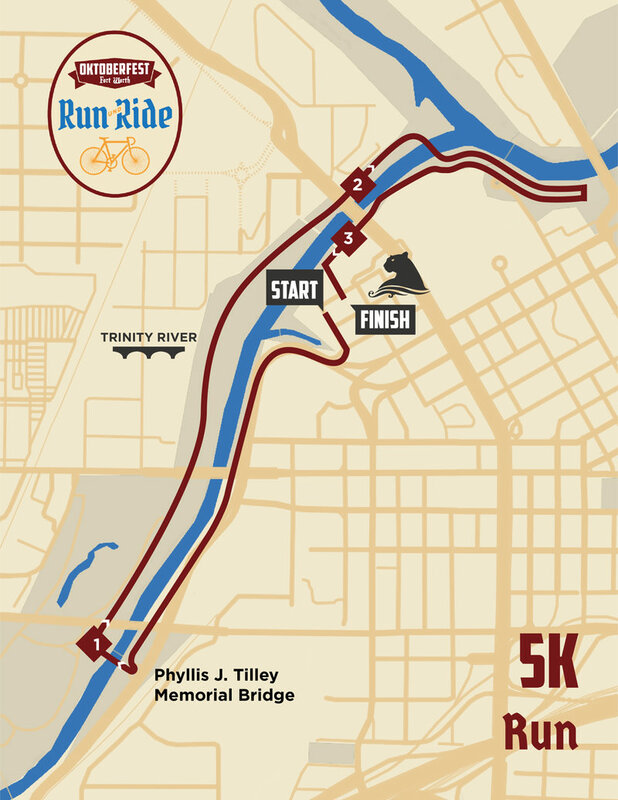 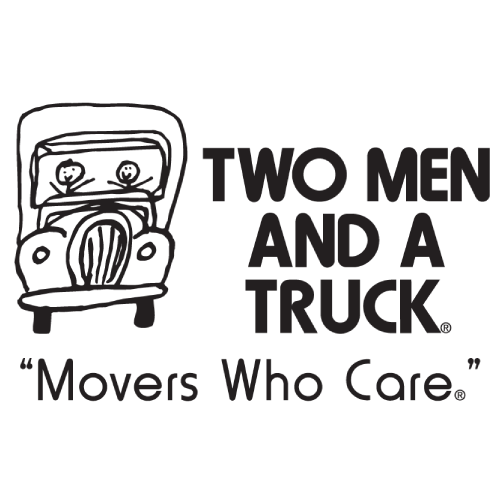 It is underway now – connecting every neighborhood in the city to the Trinity River corridor.